Welcome! Here You can browse MIAU (Medium on Internet for Agricultural / Applied Informatics in Hungary)! MIAU was founded in 1998. In the background of this new design there are 3 point to realize: including more topics (agriculture vs. applied IT), providing more content (descriptions) in English, ensuring validated sites. 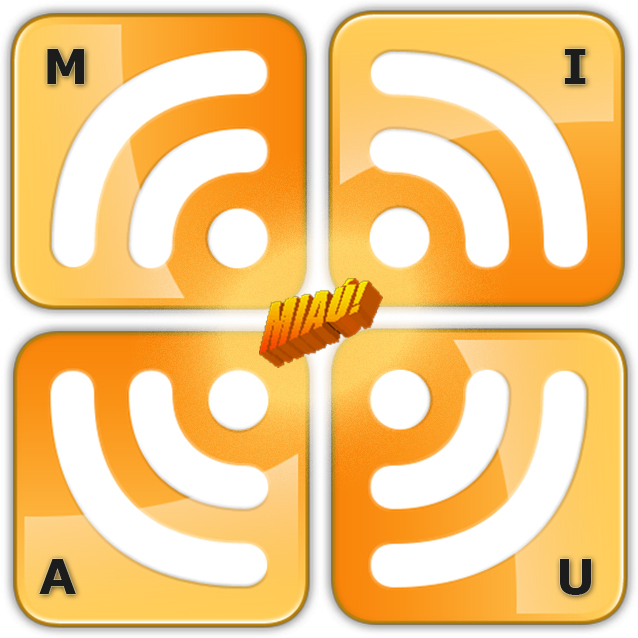 The former versions of MIAU can be browsed through the last menu item (MIAU.GAU.HU old versions). If You have a question, please, do not hesitate and write us an email. The following list contains the last 10 documents of the MIAU-catalogue. For more items You can edit the URL (db=...).